Understand dog behavior to work with, not against, your K9’s instincts. The art and science of training police, military and other service dogs continue to evolve as we learn more about dog behavior. 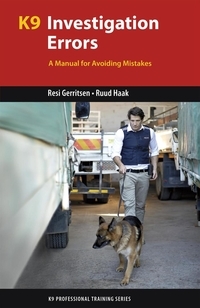 In this revised edition of K9 Behavior Basics, expert dog trainers Dr. Resi Gerritsen, Ruud Haak and Simon Prins share the essentials every trainer needs to know about these advances in K9 training. You’ll learn how to successfully implement or improve your dogs’ training programs using operant conditioning. 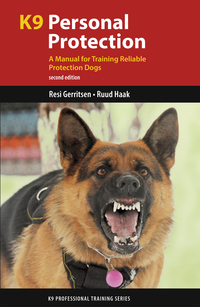 The authors outline key concepts in dog behavior and communication and provide practical approaches to operant conditioning. 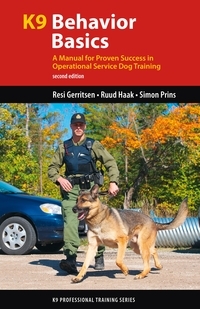 They share proven techniques and solid advice from their more than thirty years of specialized K9 experience. 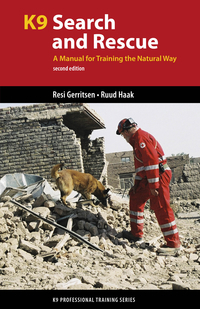 Whether you’re just starting out or are a seasoned pro staying up-to-date, K9 Behavior Basics has something for you. 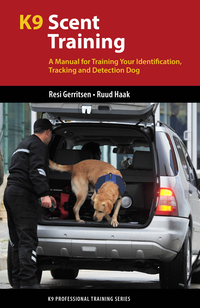 - Recognize and interpret your K9’s expressions, gestures and signals. 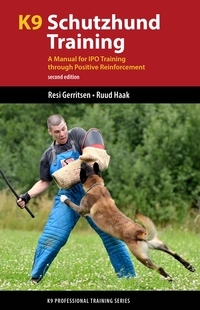 - Use operant conditioning to efficiently and humanely train K9s. 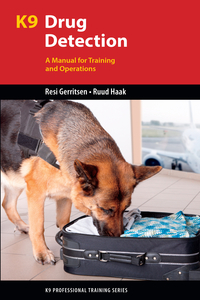 - Plan and execute effective K9 training programs for search and detection, patrol, remote guided camera, attack, and more.